Compact show laser from our rental pool with an output power of 2 watts. Laser with ILDA control for rent for your event. 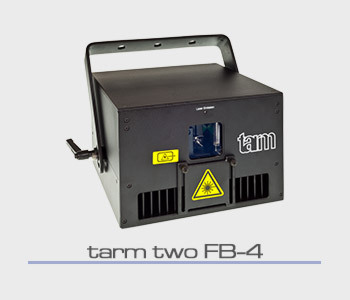 Show laser from our rental pool with an output power of 2 watts and a built-in Pangolin FB-4 network interface. Laser light with integrated Pangolin Quickshow software for rent for your event. 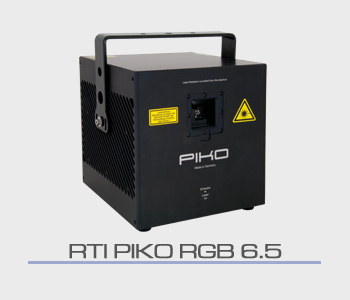 Compact show laser from our rental pool with an output power of 6 watts. Laser light with ILDA, DMX and LAN connection for rent for your event. A remote control is integrated in this rental system. 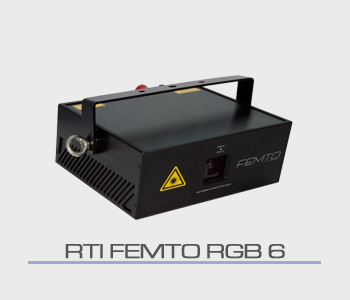 Compact show laser from our rental pool with an output power of 6.5 watts. Laser light with ILDA control for rent for your event. 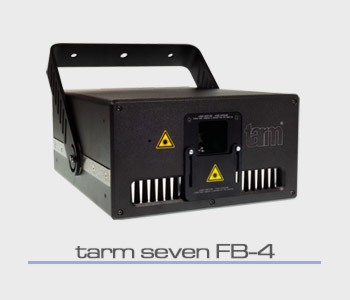 This rental system has high-precision diode arrays and can be operated remotely. Compact show laser from our rental pool with an output power of 7 watts. Laser light with ILDA control for rent for your event. This rental system has a browser interface for easy control. Compact show laser from our rental pool with an output power of 7 watts and a built-in Pangolin FB-4 network interface. Rental laser light for your event with integrated Pangolin Quickshow software and browser interface for easy control.